Your skin is as unique as you are, so the one-size-fits-all concept just doesn’t cut it any more. Leave it to the experts, with just a few questions we will create a skincare formula that is just right for you, the one that helps the skin achieve its own ideal balance for a clear, radiant, youthful complexion. Answer all questions on the personal skin consultation found here on our website and in less than 72 hours we customise a serum or a complete 3 step package based on your concerns. This consultation form is to make sure you are not contra-indicated to any essential oils used in your personal blend. 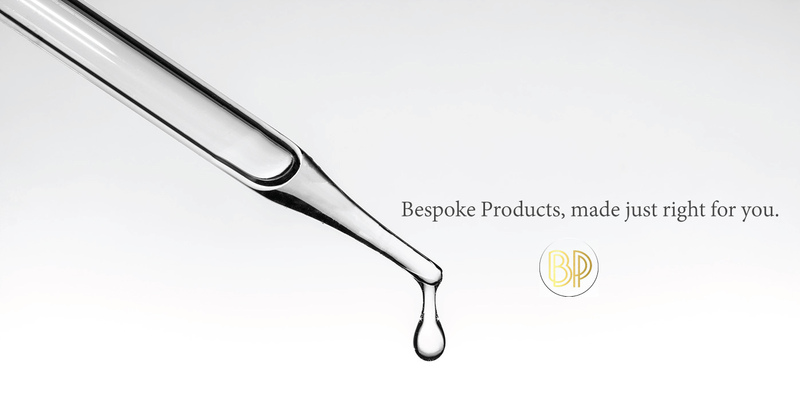 Bespoke products are tailored to meet your individual requirements and essential oils are blended to have a therapeutic effect. Where will you be spend the next 6 months? How would you spend an average day? Acne breakouts: How would you describe your breakouts, if any? Daily care: How does your skin feel at the end of the day without using any skincare products? What is your skin tone like? Dryness: Is your skin dry or uncomfortable even when you moisturize? Where do you feel you need more firming and/or lifting? How do you describe your skin’s overall appearance? Do you have any redness of skin? How would you describe your lines/wrinkles? Are you noticing any pores? What is your smoking history? Throughout your life, how much sun exposure and/or indoor tanning have you had? How does your skin feel in the evening without moisturizer? How would you describe your skin colour? Do you experience sensitivity to essential oils? Help us understand the world you live in?